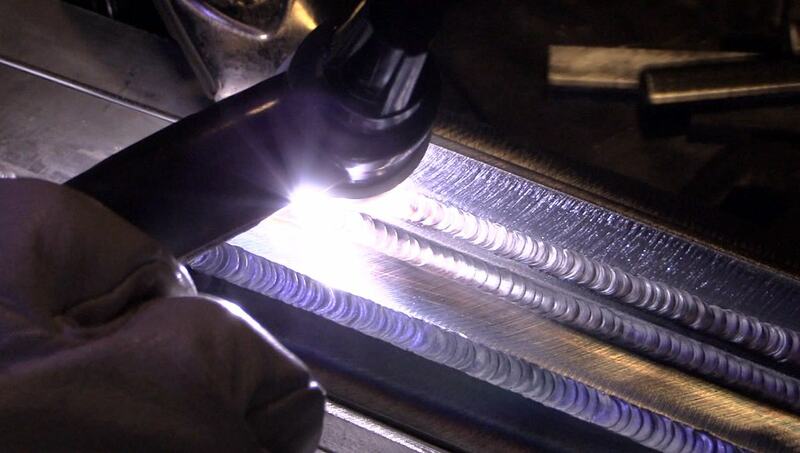 Back when I managed a TIG welding training program, I was always thinking of different welding projects that would provide lot of arc time with only a small amount of metal. and at the same time, provide a challenge...and some opportunities for things to go wrong. Because that is how we learn. The more things that go wrong, the more problem solving must be done. 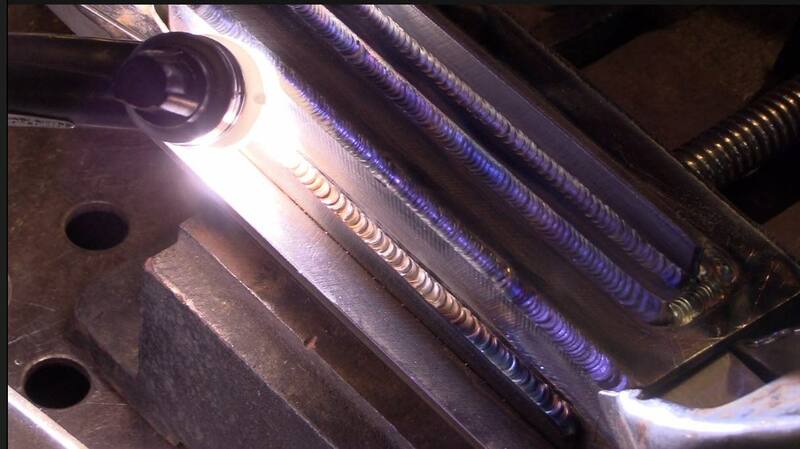 Problem solving is what welding is all about. This project includes outside corner joints, lap joints, and tee joints. 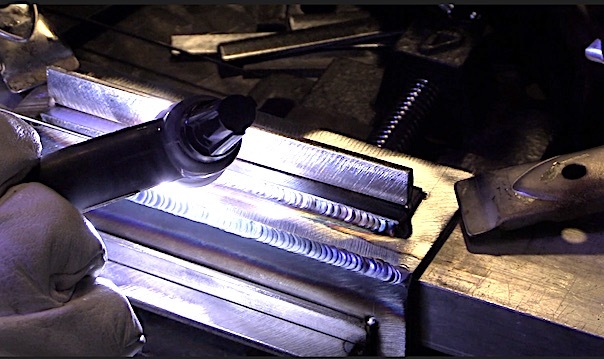 And because the metal is 11 ga, and has so many welds in close proximity, one main challenge is that the piece gets really hot and requires some patience and heat control. So for the outside corner joints, I used a block of aluminum as a heat sink. 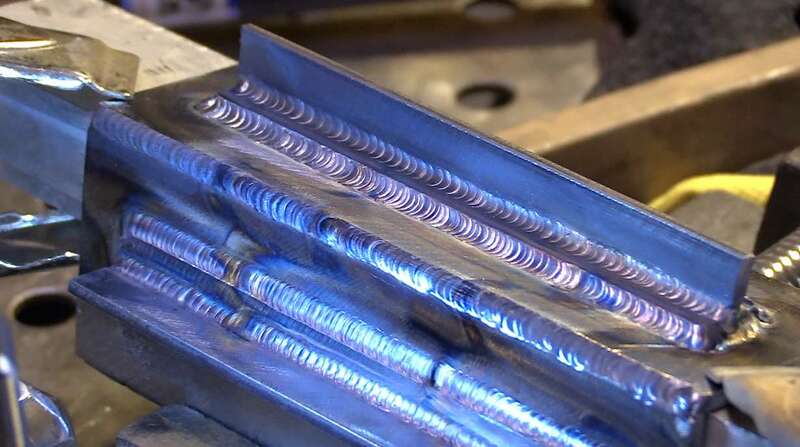 there is also some weld sequencing that comes into play...along with making sure an adequate number of tack welds are included. Another feature that could be added would be end caps. 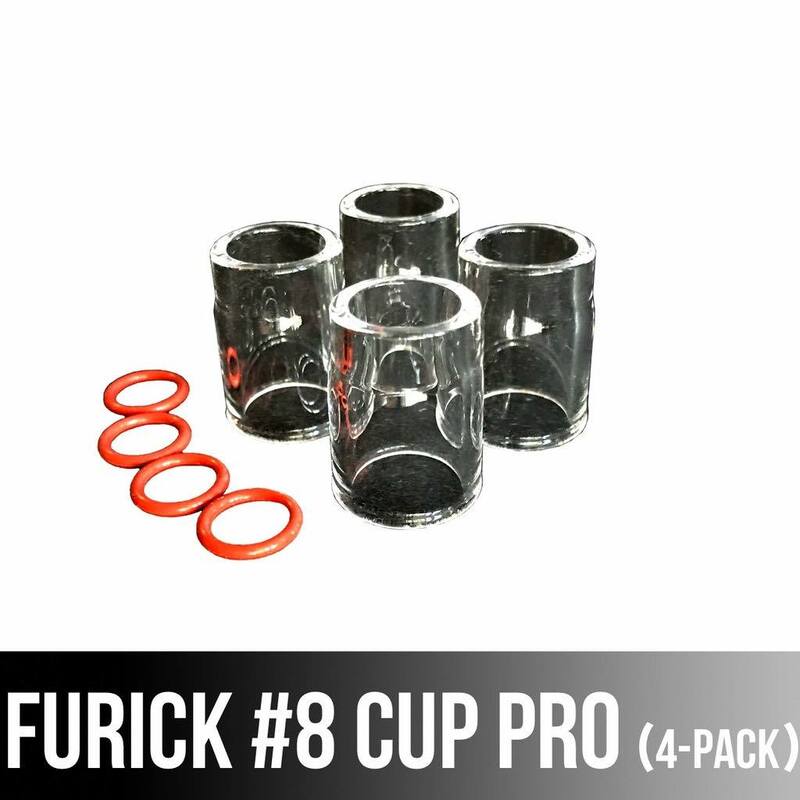 End caps would add a whole new problem. 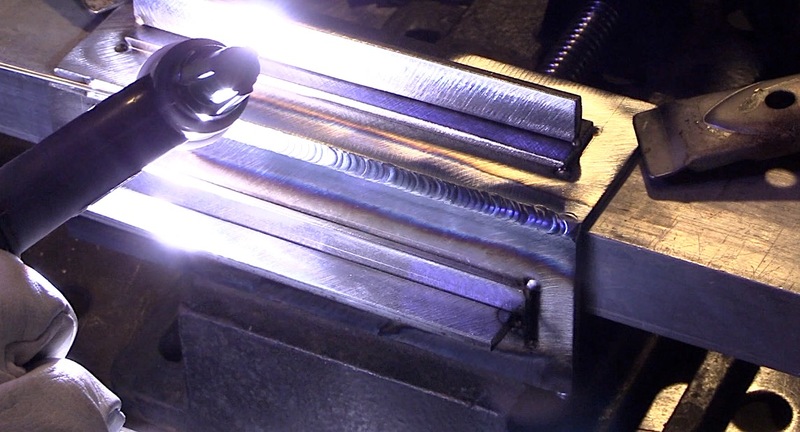 when a hollow part is welded without vent holes, the last weld that completely seals a part can blow out from internal pressure. This is something I didnt learn in welding school...had to learn the hard way. I didnt add the end caps due to limited time, but it could add a good learning opportunity. This Weldment can be a very good exercise in problem solving. 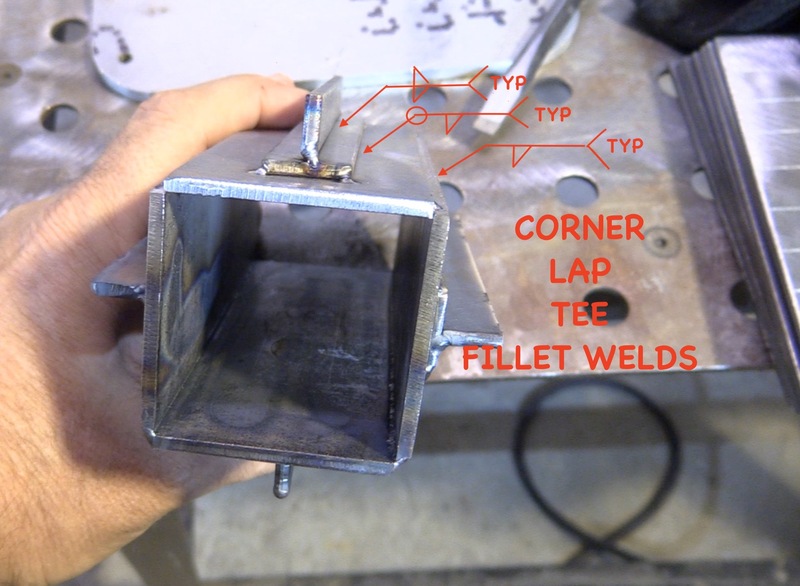 The outside corner joint is technically a fillet weld and is one of the most commonly used joints and is used when making tanks, boxes, reservoirs, and many other shapes. When building something, a press brake can be a better solution than welding but if a press brake is not an option, an outside corner joint can often suffice. I have several blocks of aluminum I have saved over the years and I used it as backing and chill blocks for the back side of outside corners with sheet metal. Even though the metal used in this project was 11ga , it still benefited from the use of chill blocks due to the piece being small with so many welds all close to each other. 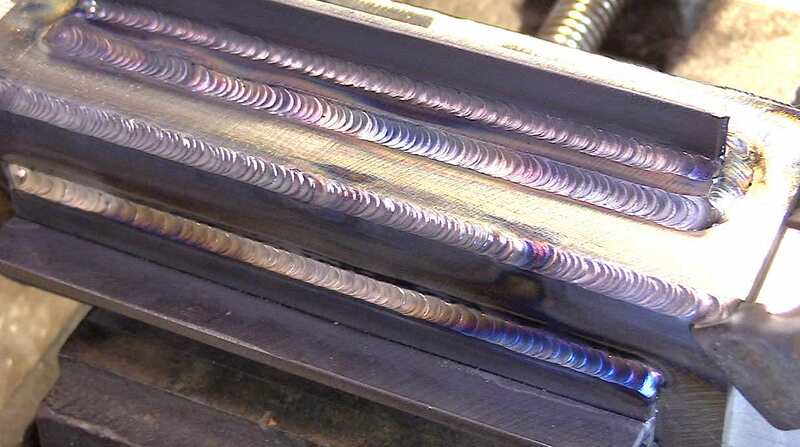 Lap joints are made using fillet welds and are very common too. 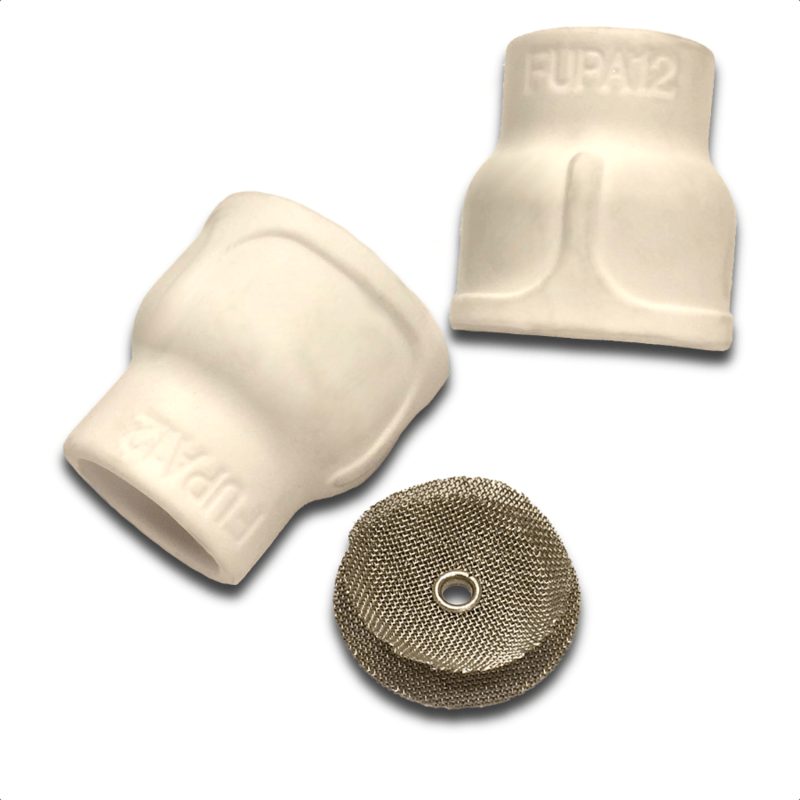 patches, doublers, etc are made using lap joints. At first I was going to simply weld 4 outside corner joints along with 4 tee joints using the same 2" x 6" x 11 ga pieces. But I decided to get some smaller flat bar at my local ACE hardware store so that I could include lap joints. Tee Joints are made using fillet welds too. gussets, braces, tabs, are all welded using fillet welds. The challenge on the tee joints on this project is that the back side gets red hot and scales up making the second side of the joint weld like crap. one way to avoid this would be to use a chill block on the back side of each tee joint so that the back side would not oxidize so much.